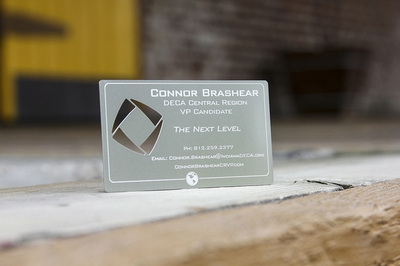 First impressions count. 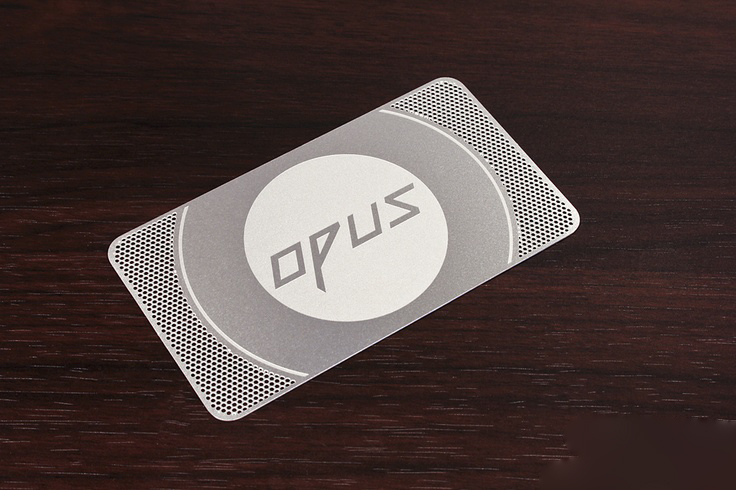 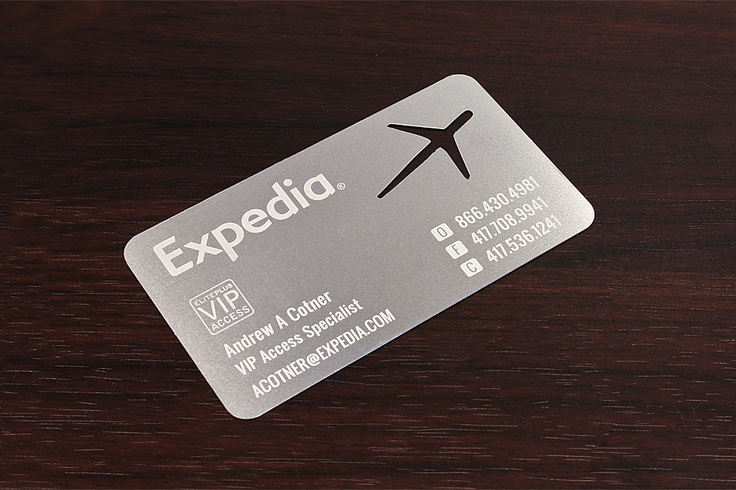 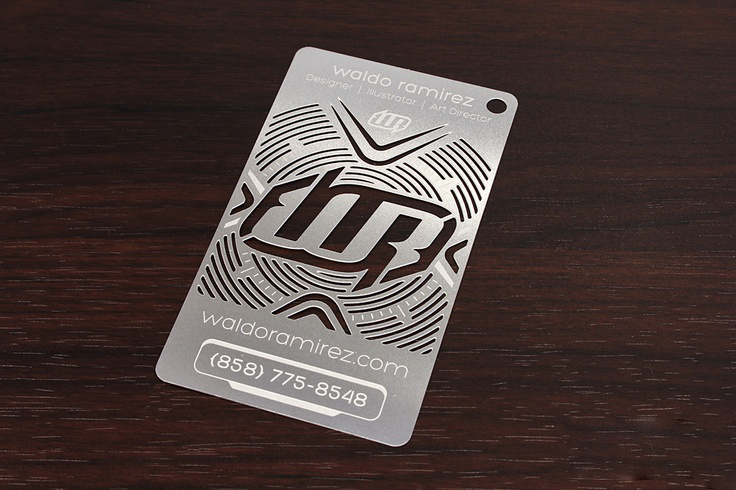 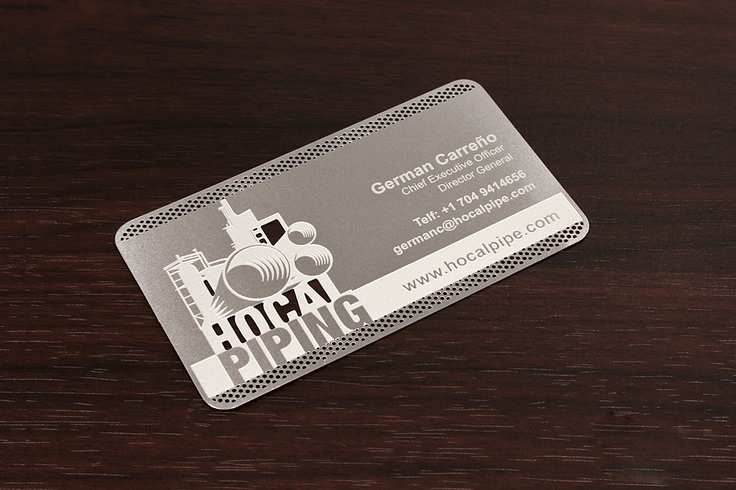 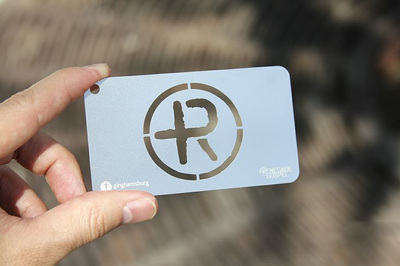 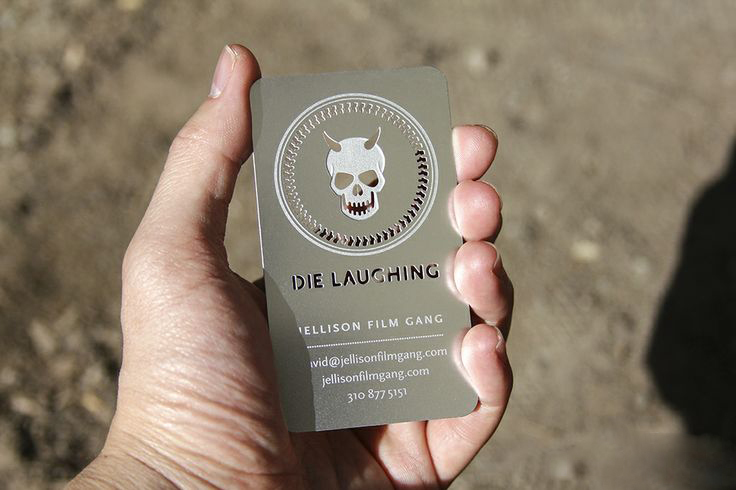 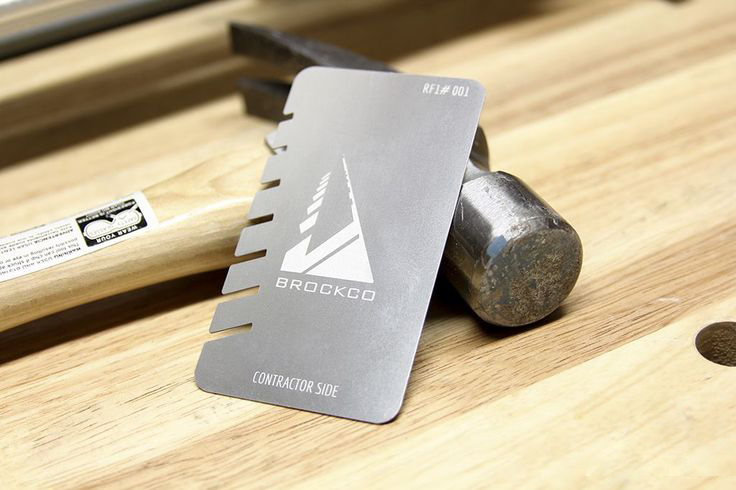 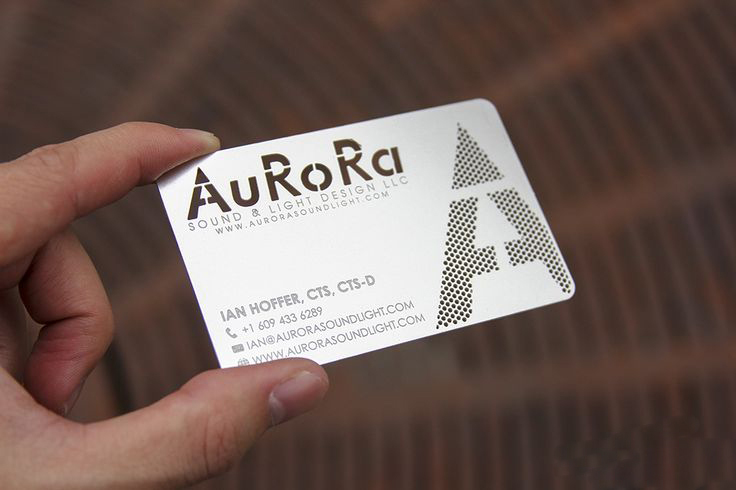 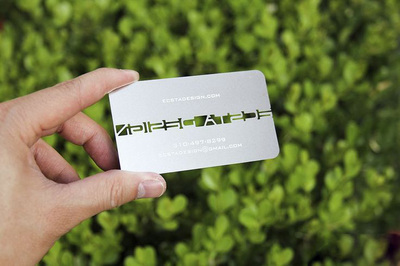 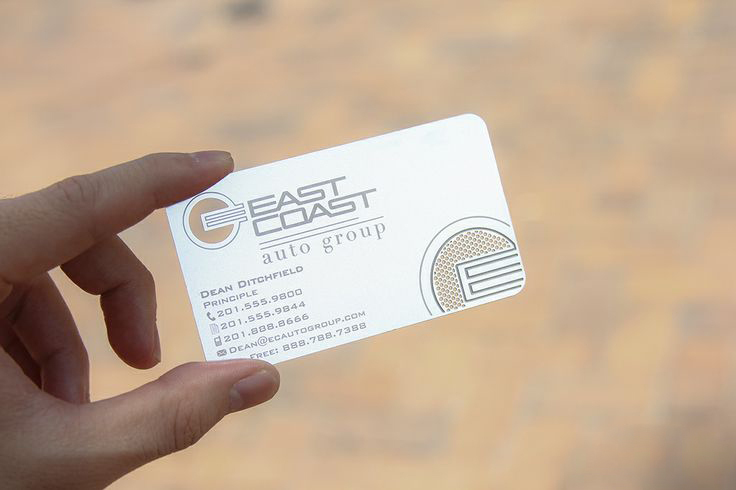 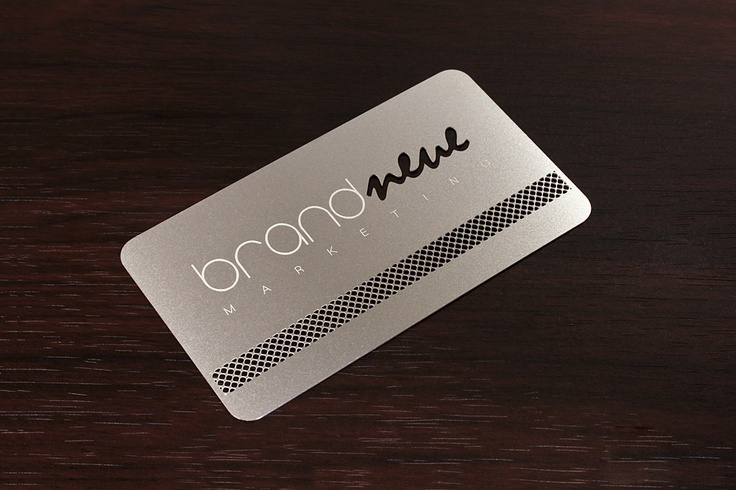 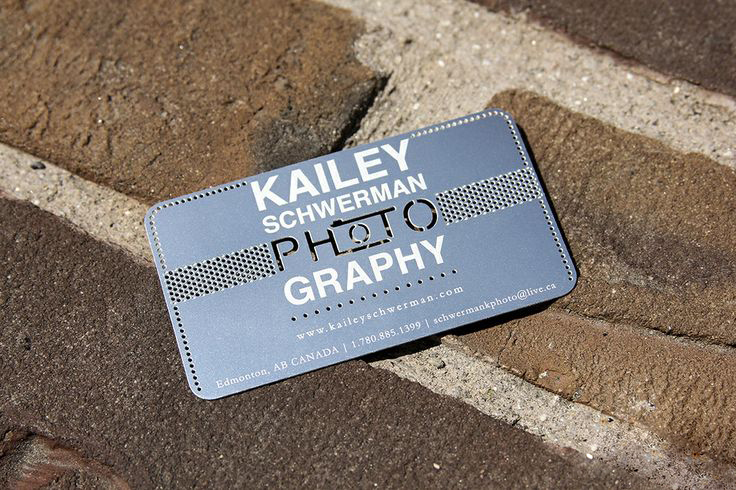 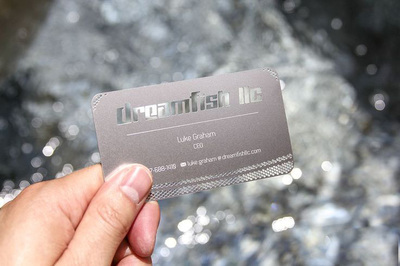 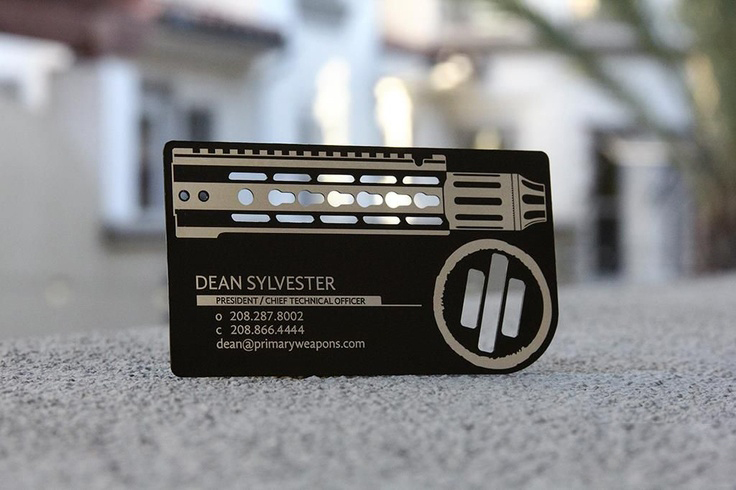 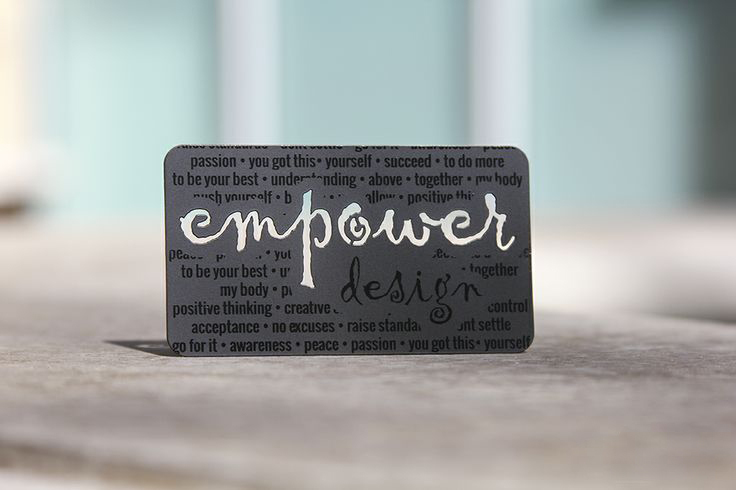 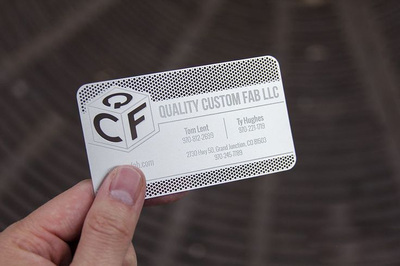 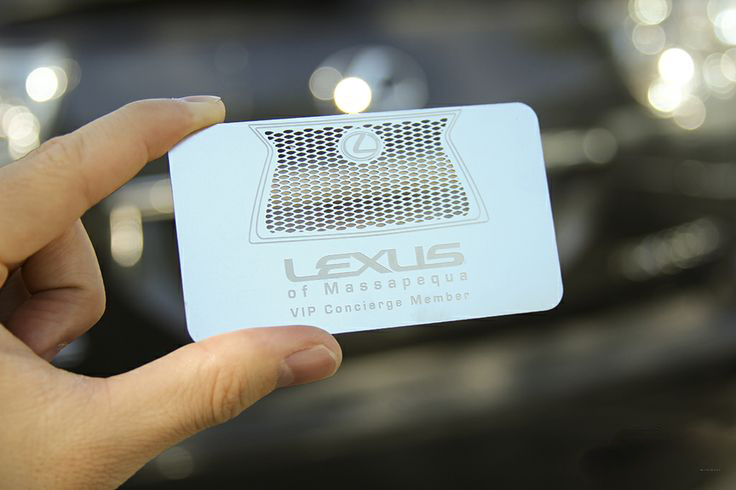 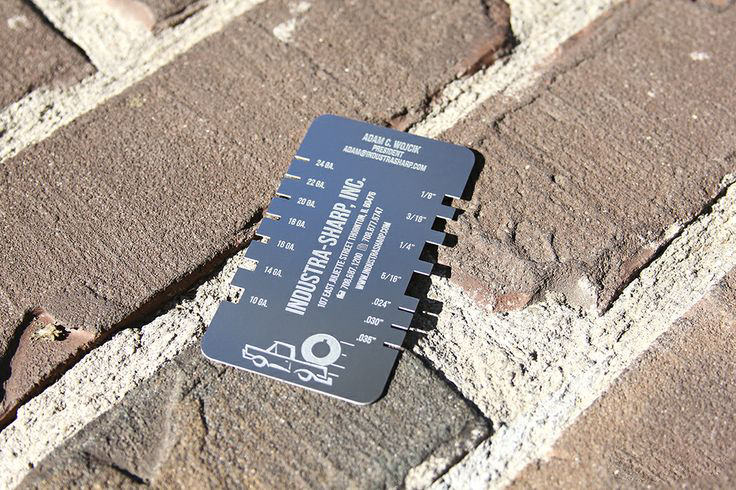 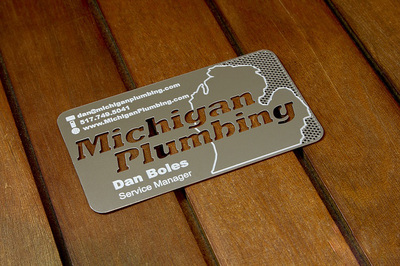 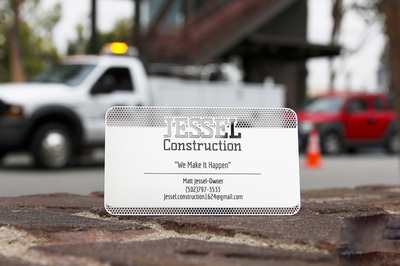 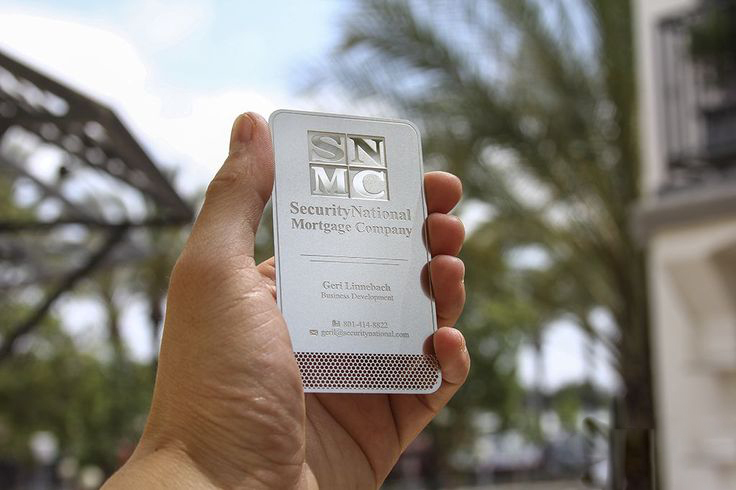 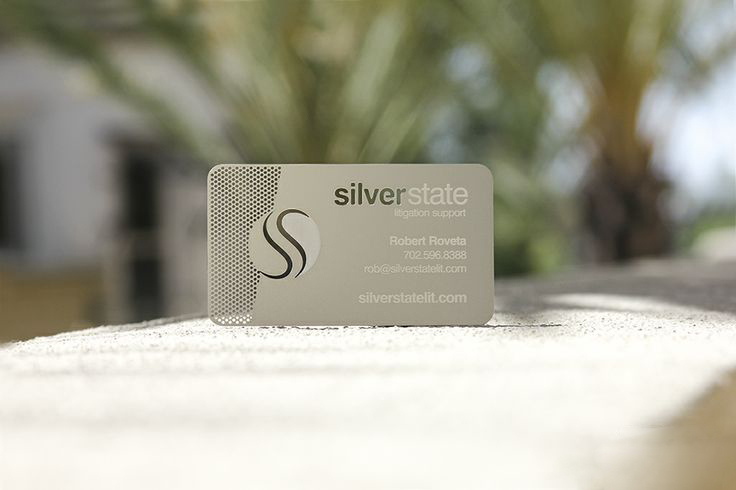 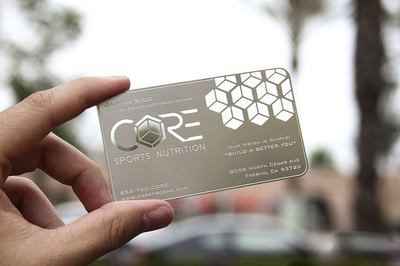 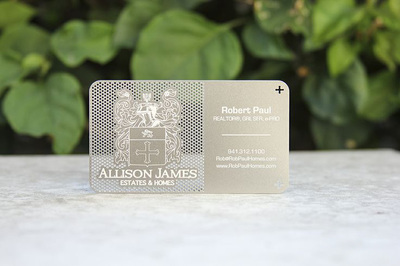 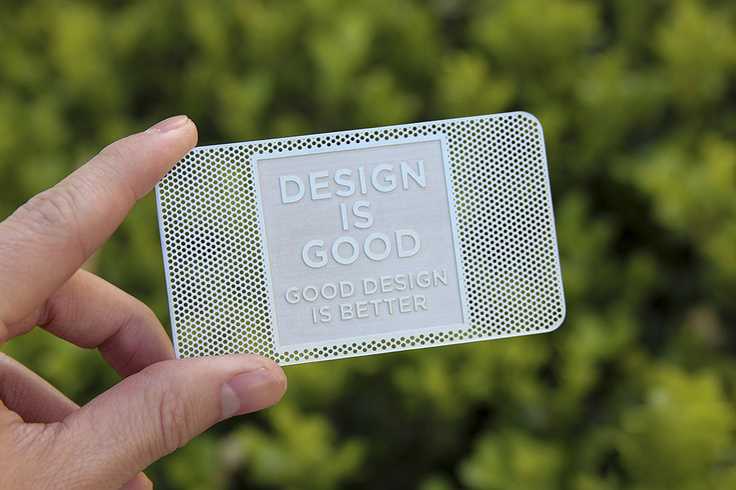 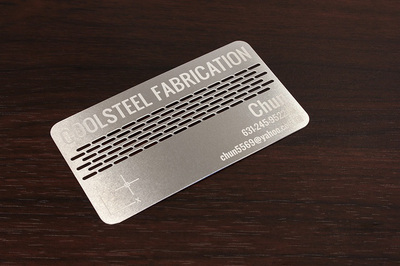 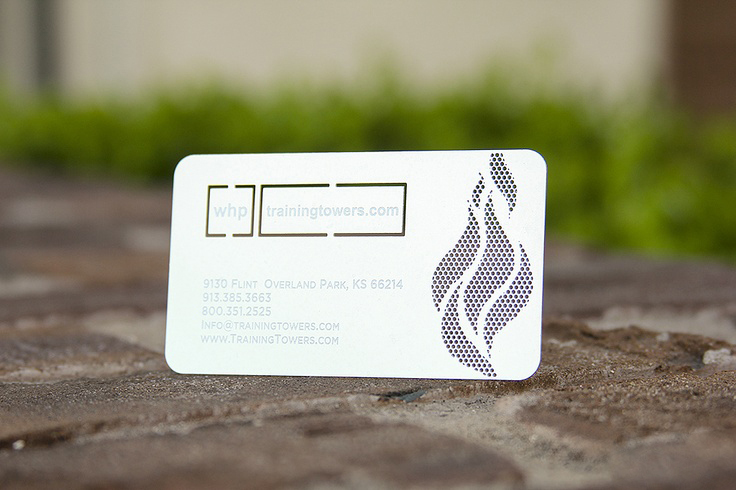 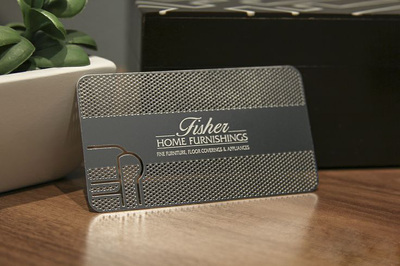 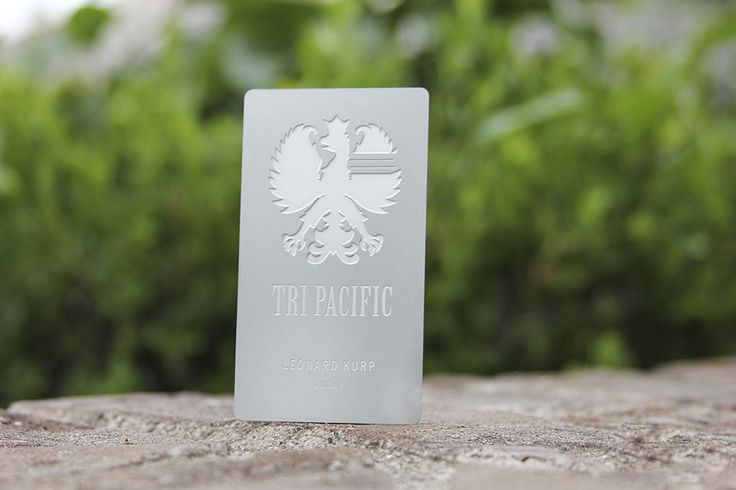 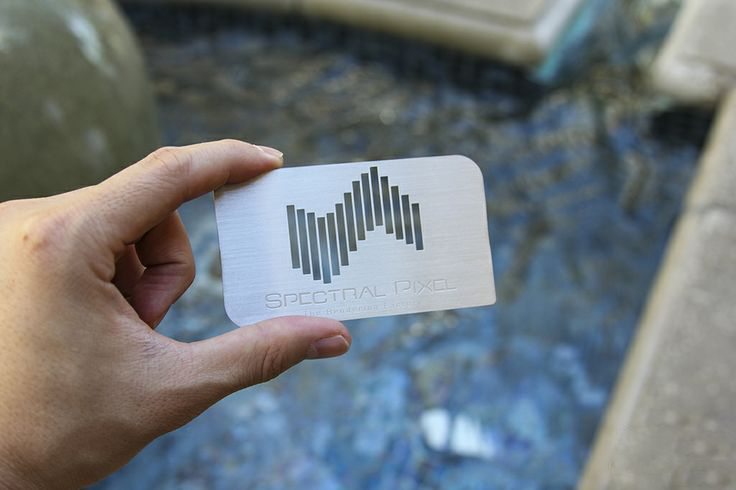 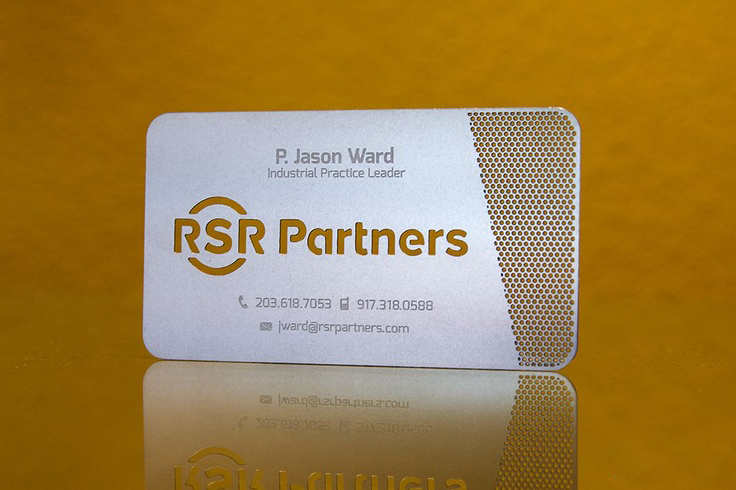 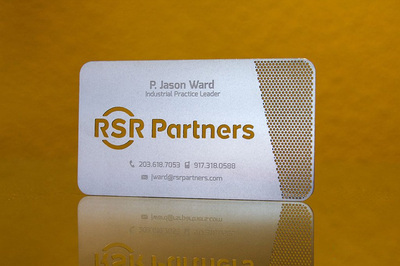 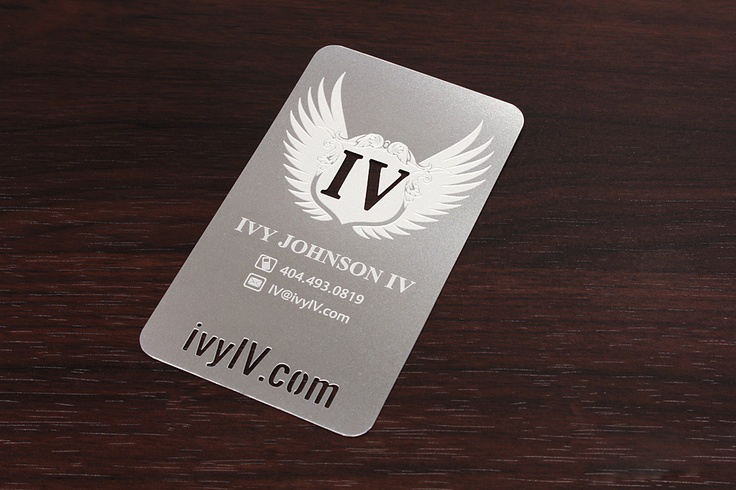 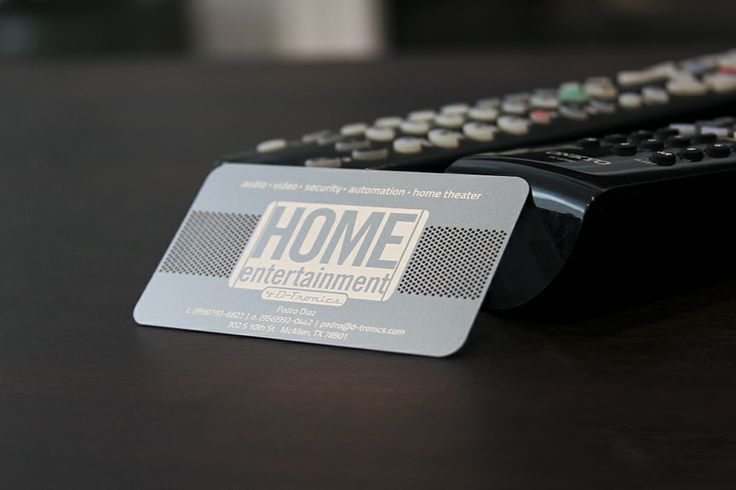 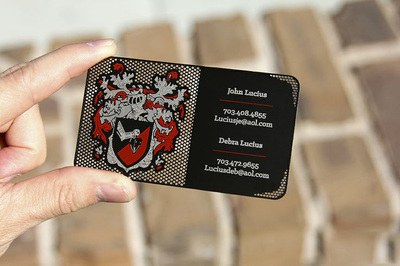 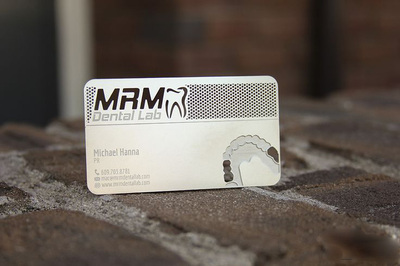 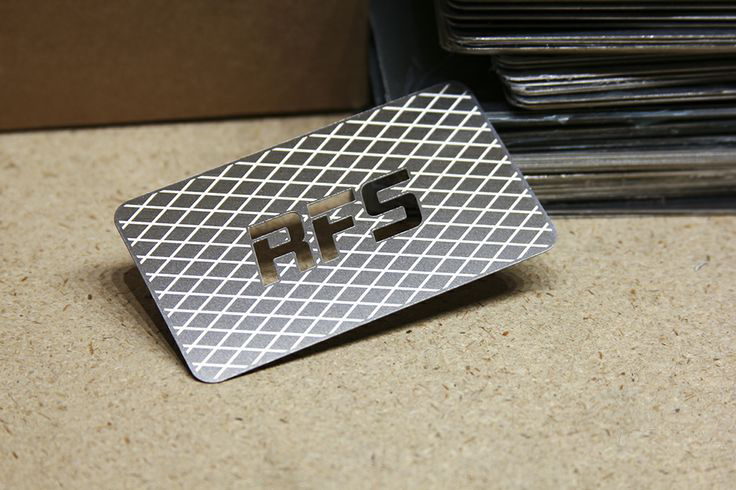 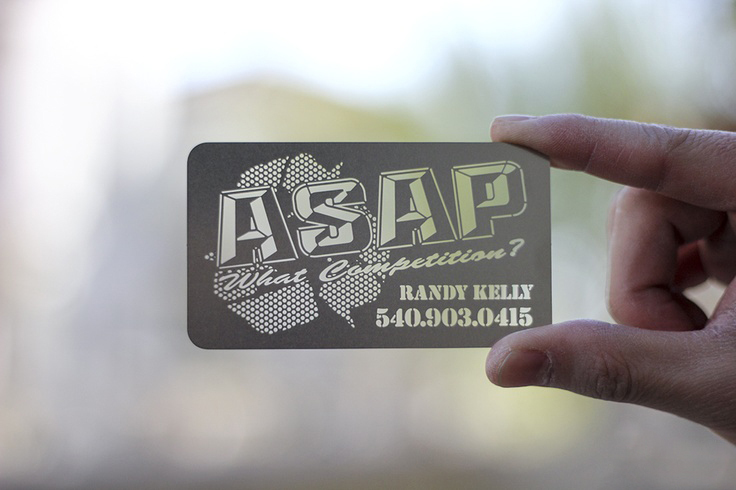 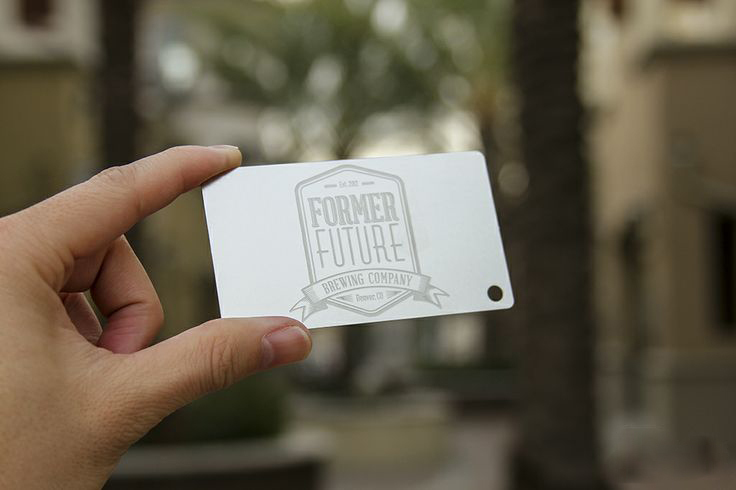 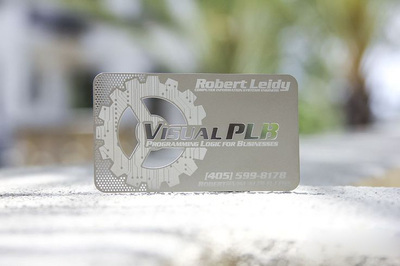 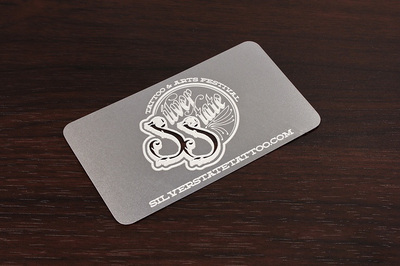 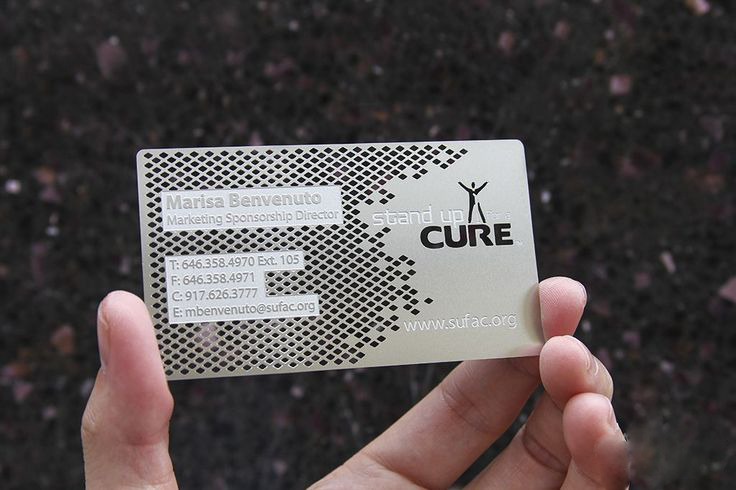 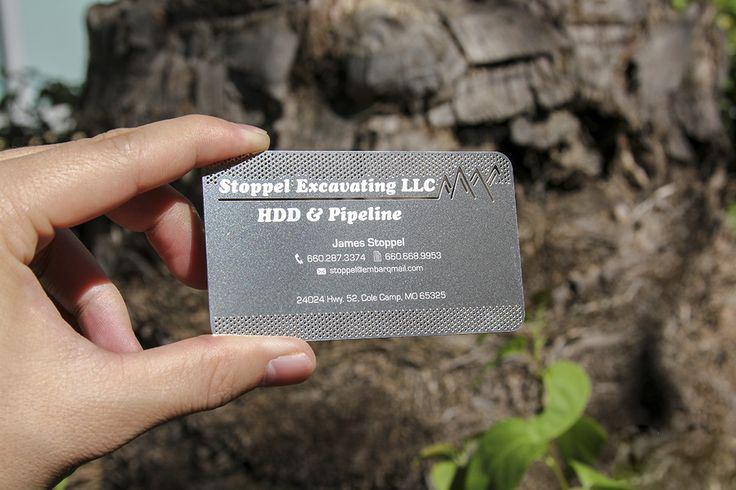 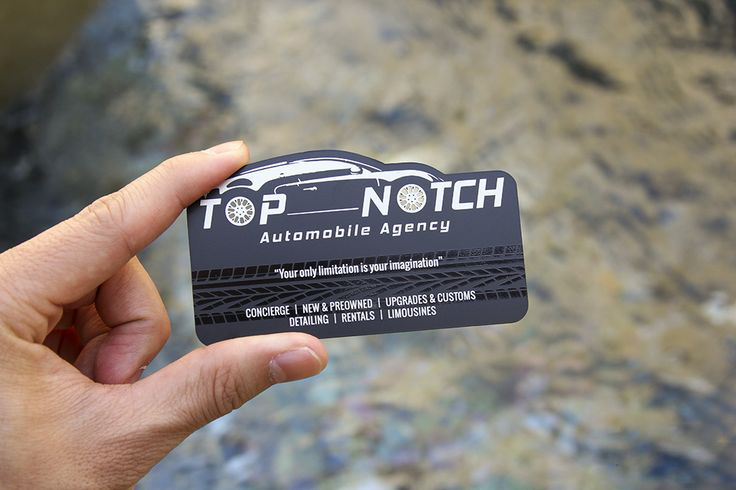 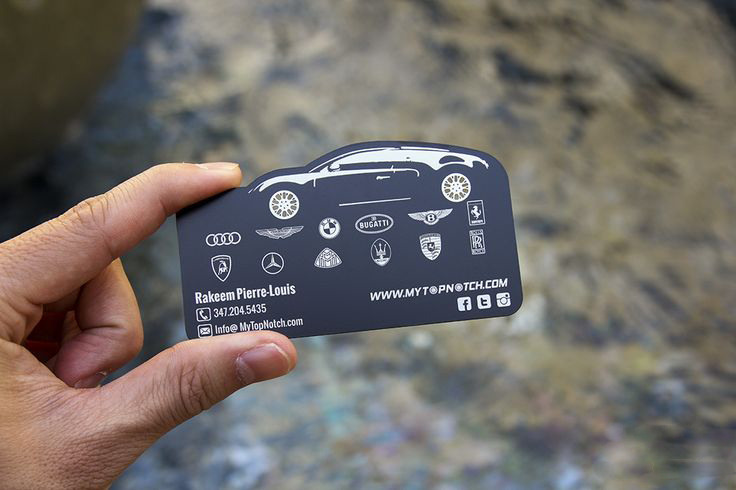 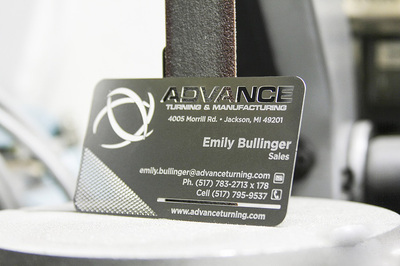 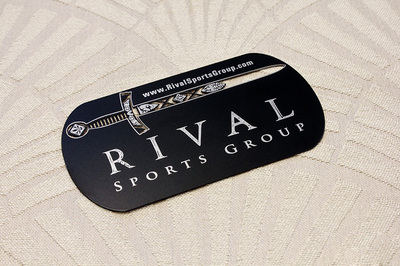 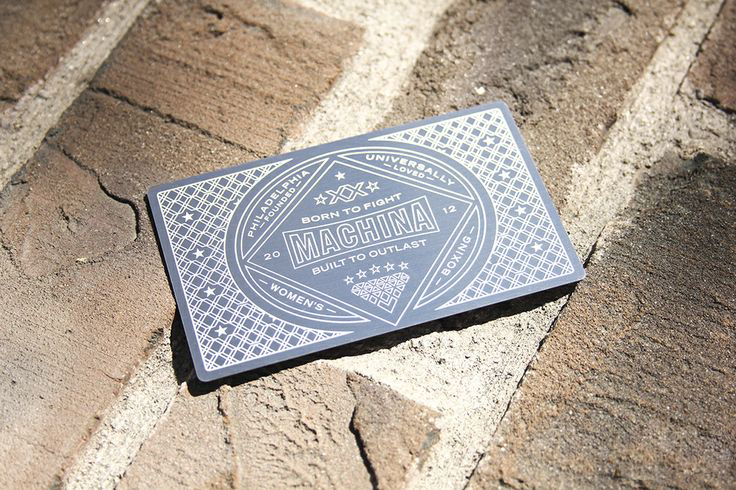 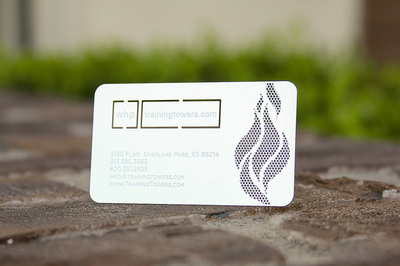 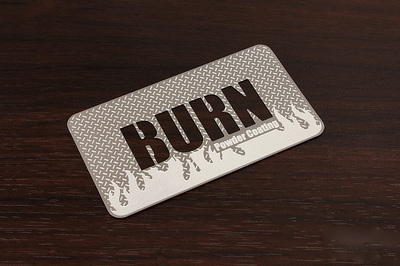 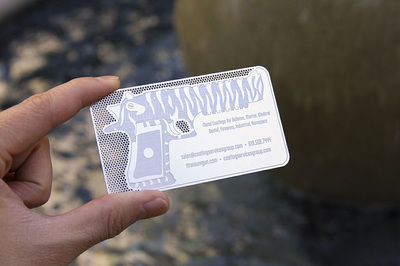 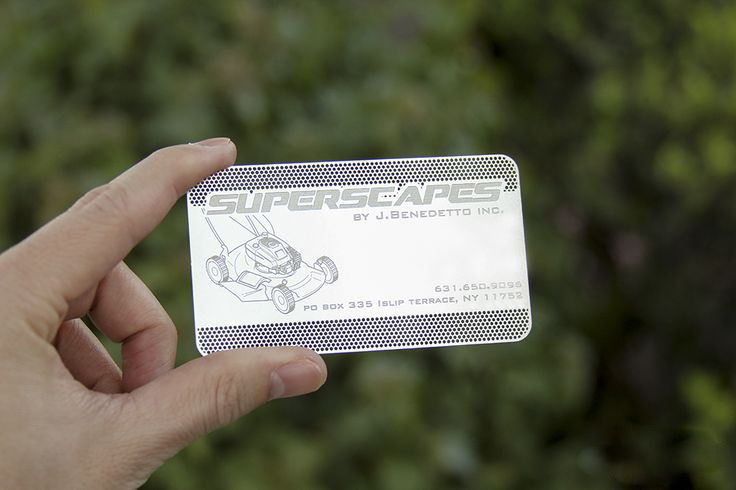 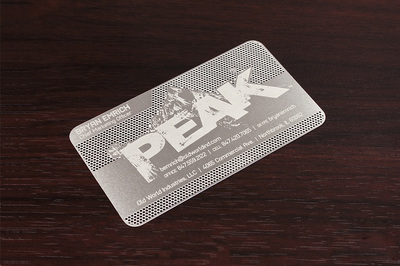 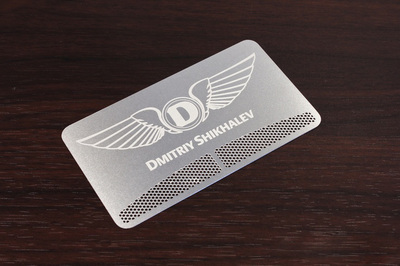 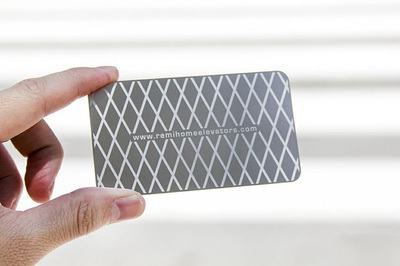 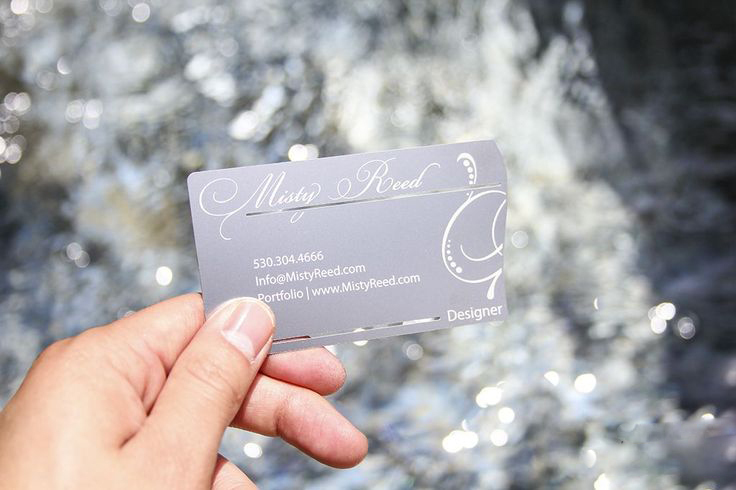 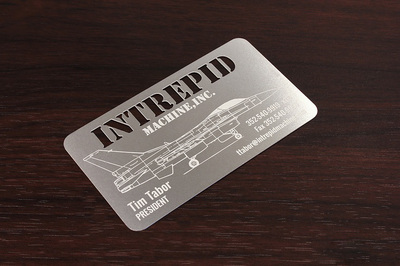 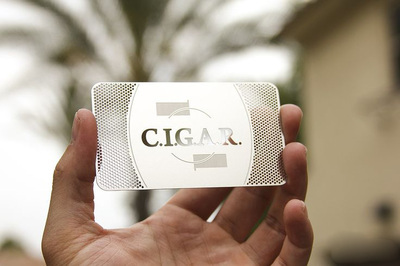 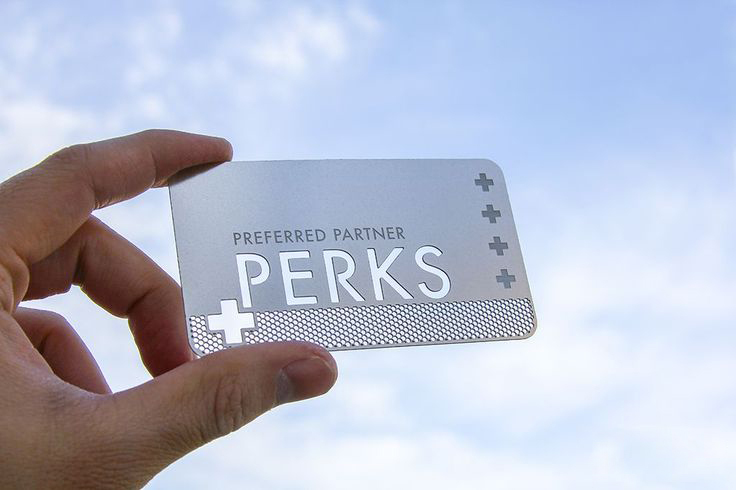 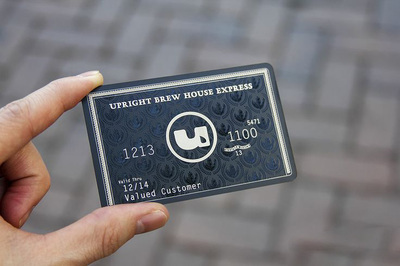 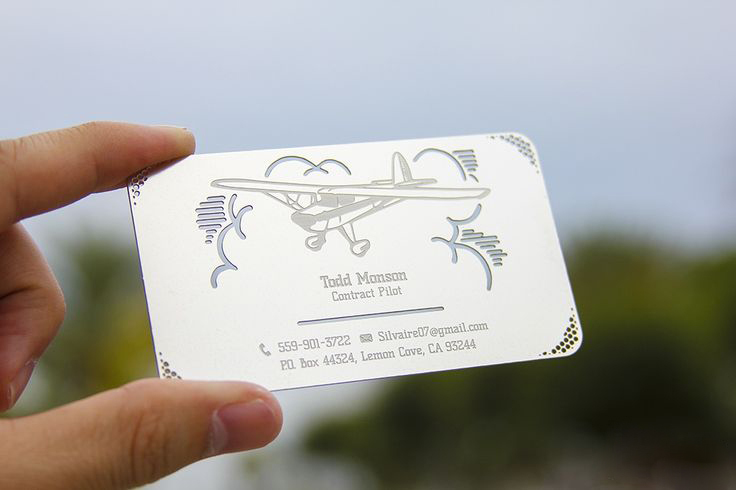 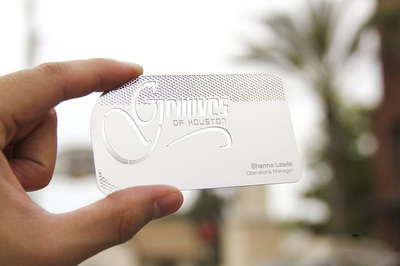 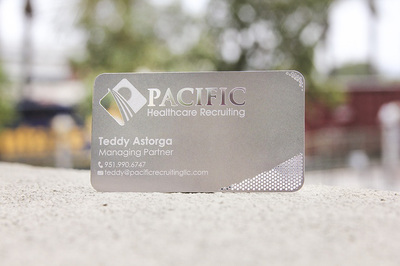 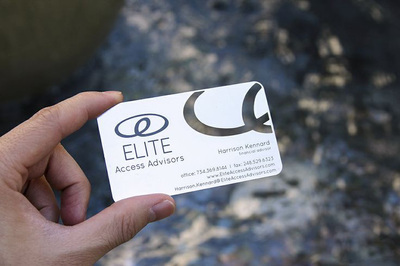 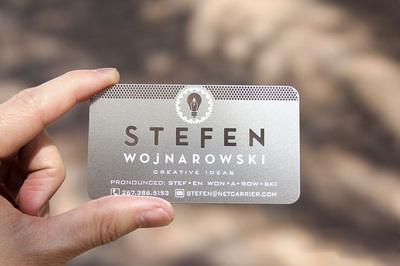 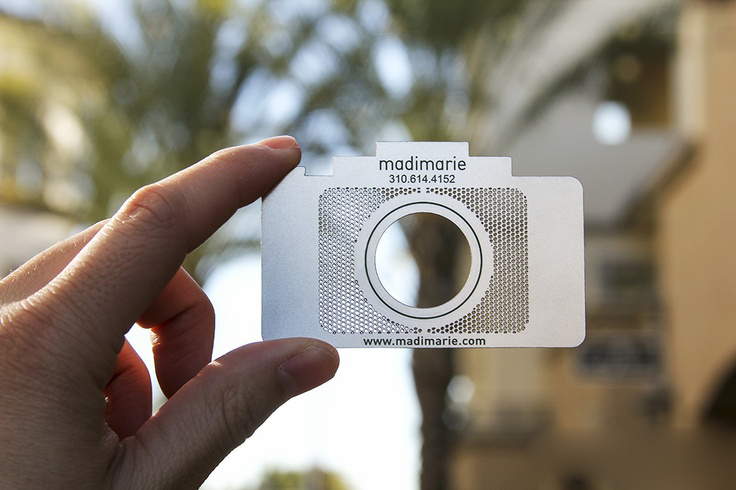 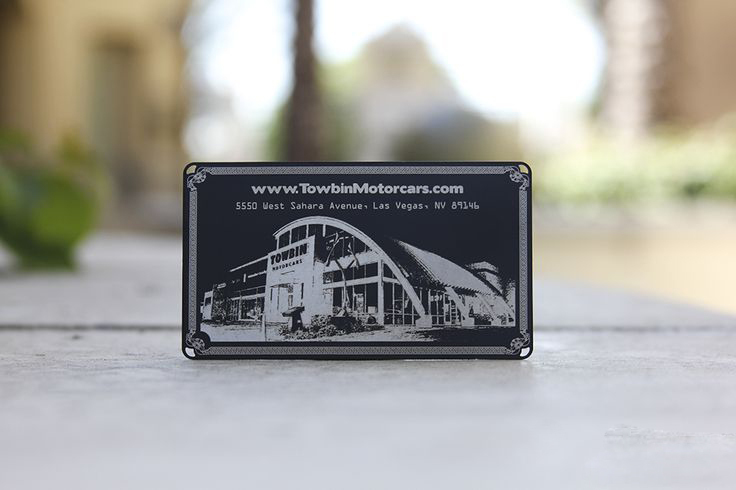 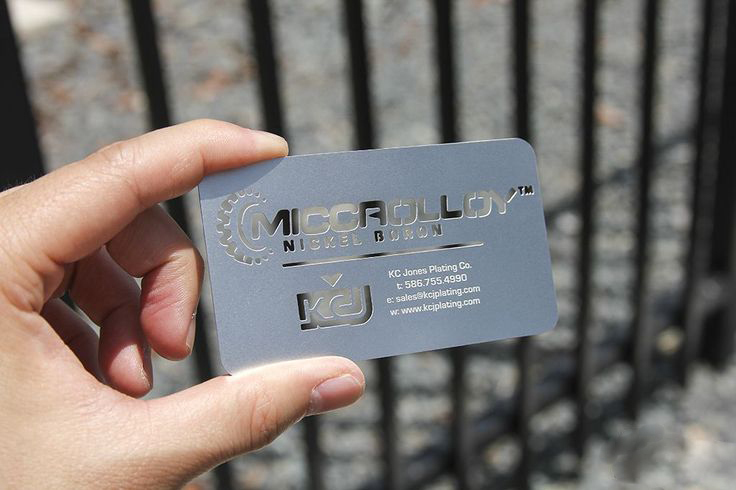 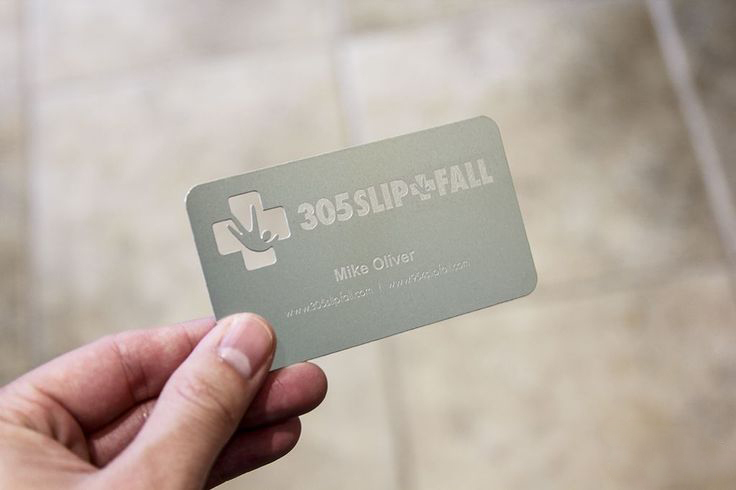 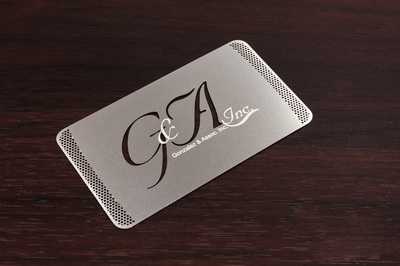 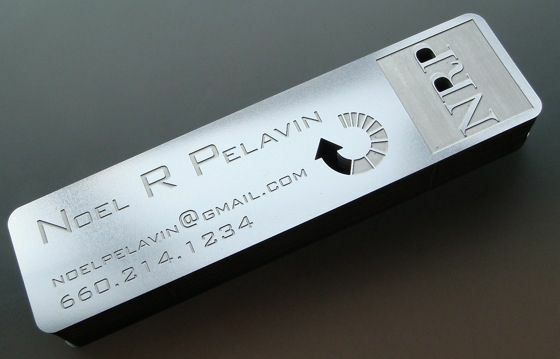 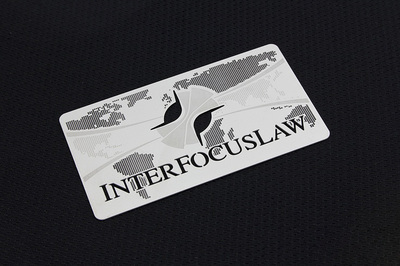 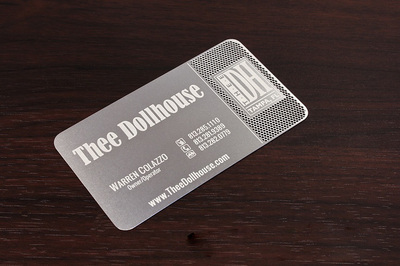 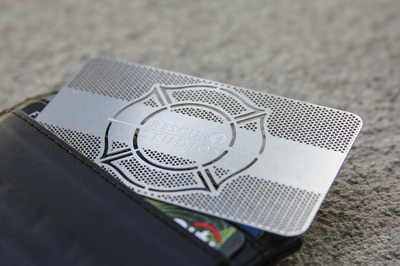 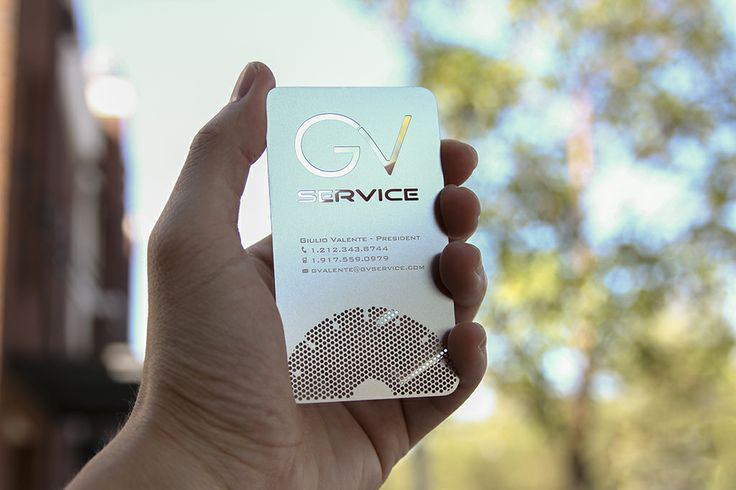 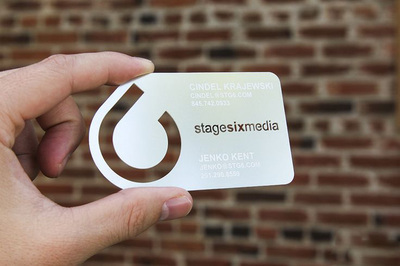 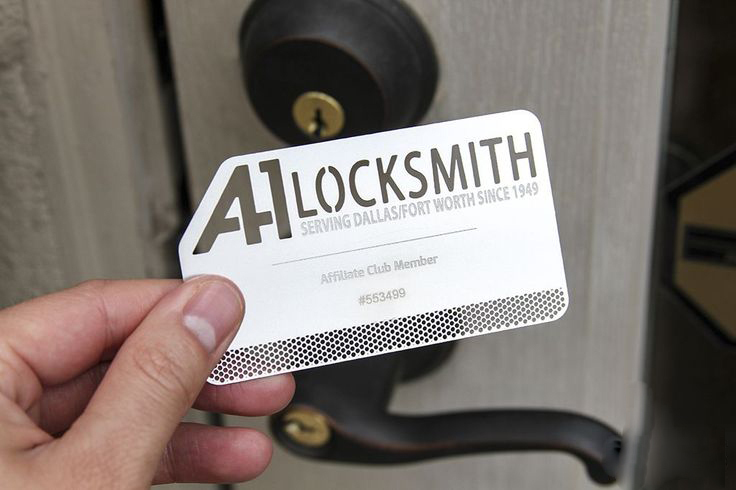 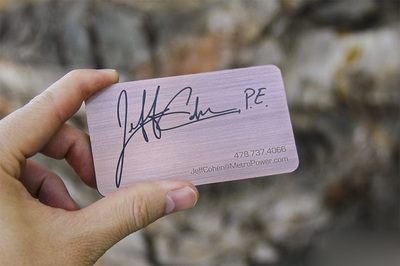 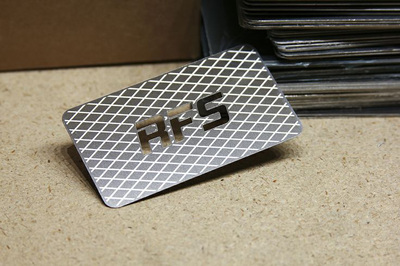 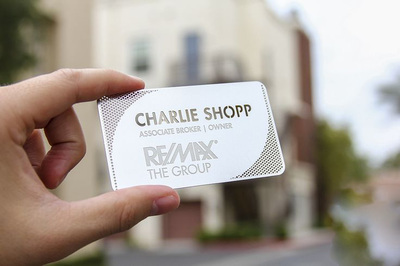 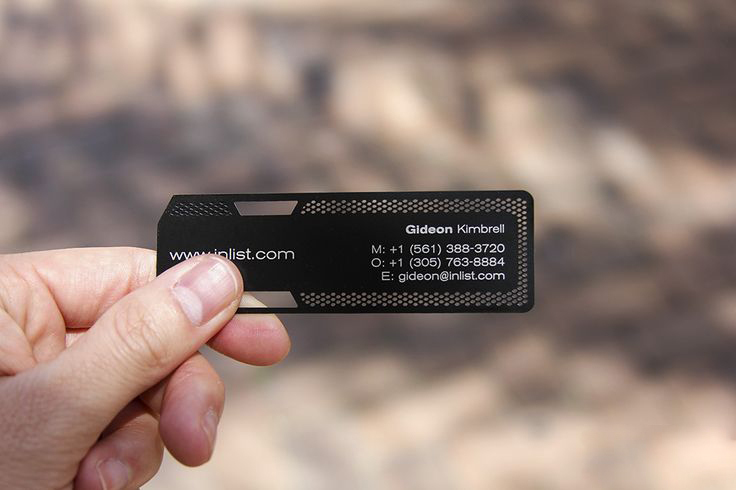 Leave an impact with our stainless steel business cards, guaranteed to be a great conversation starter. 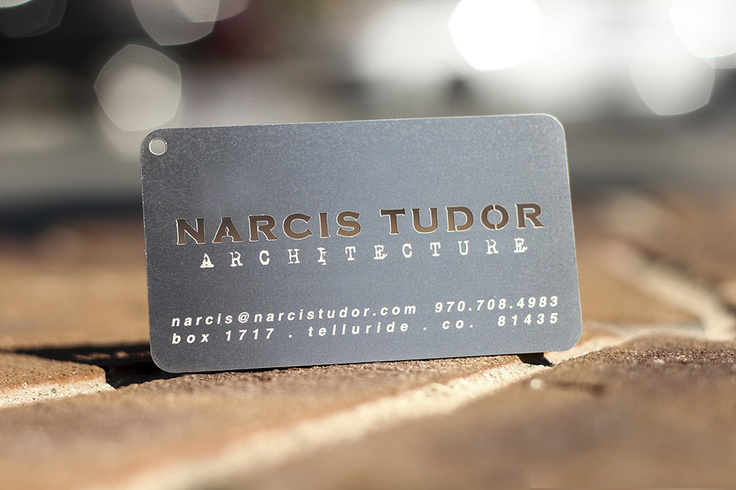 Stainless steel or black metal? 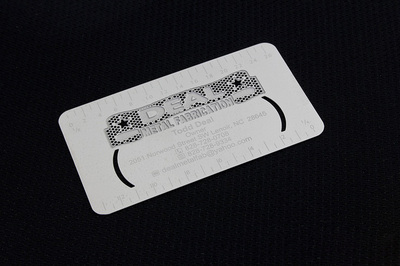 Standard size or your own design? Metal VIP Passes and Metal Invitations? No problem, we've got you covered on all counts... and then some! 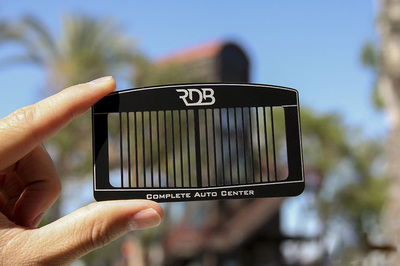 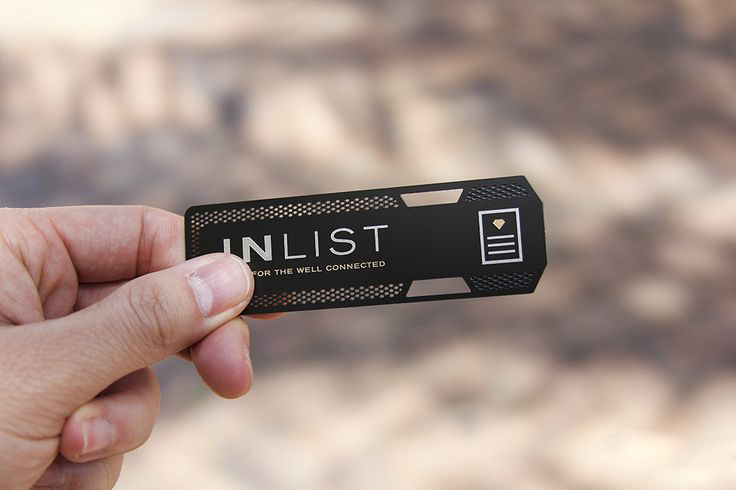 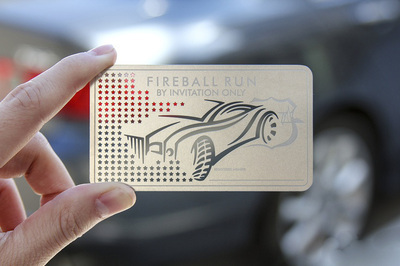 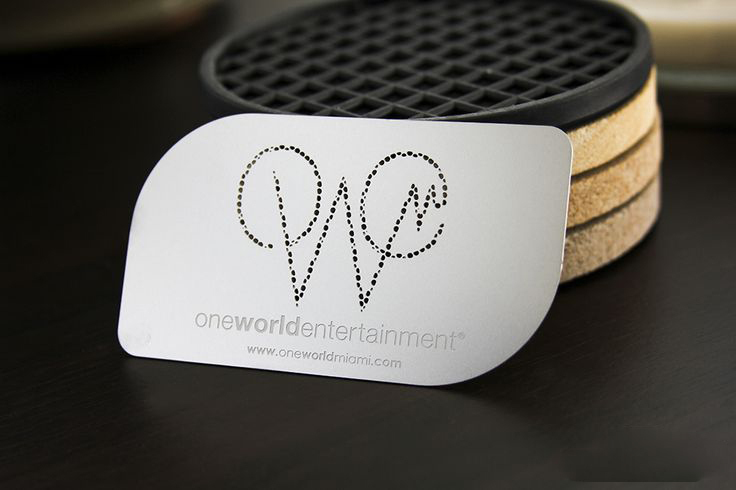 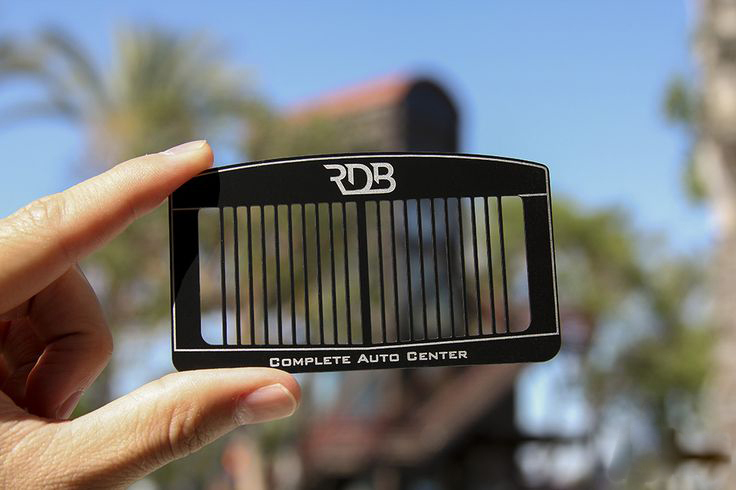 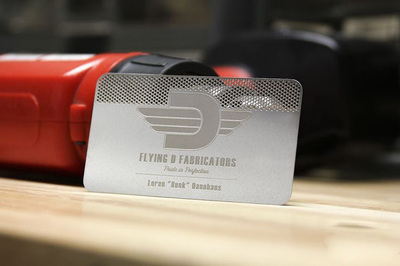 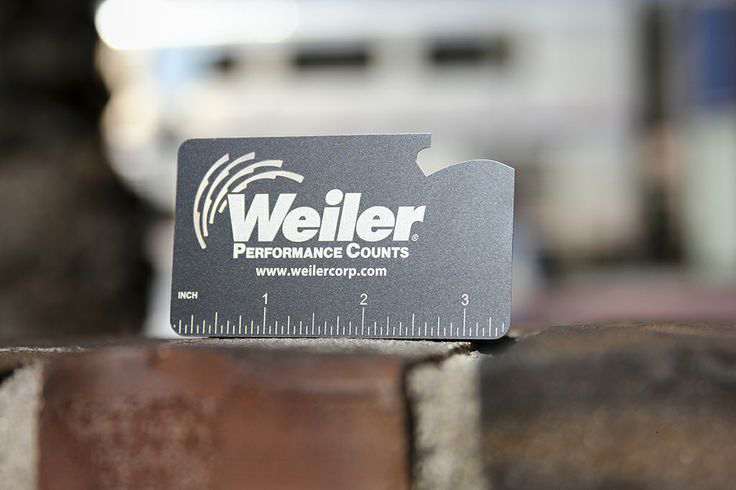 Browse through our line-up of professional metal business card products and start your experience today.